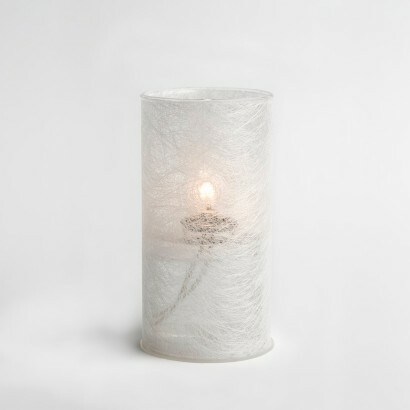 LightMe bio oil candles differ from wax candles as they burn refined bio oil for a cleaner burn. 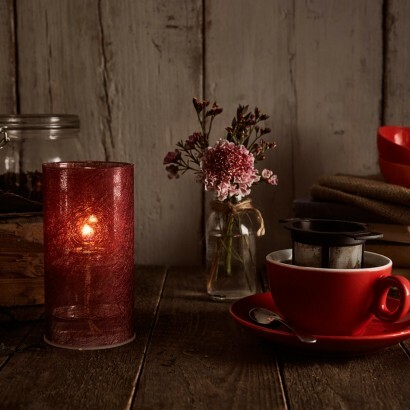 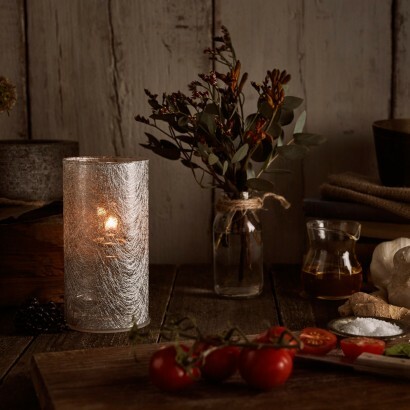 The safest real flame candle, bio oil candles produce one thousand times less soot than standard paraffin wax candles and have been designed to extinguish should they be knocked over, stopping the spread of flames. 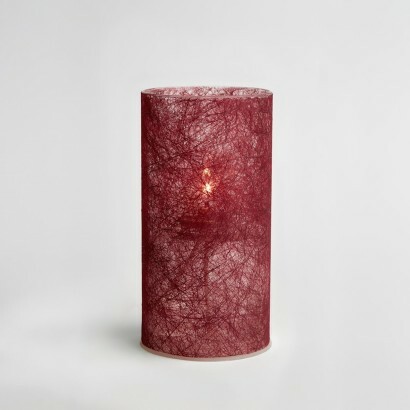 Each bio oil candle burns for 35-40 hours giving a superb burn time enabling you to enjoy real flame effects over and over again. 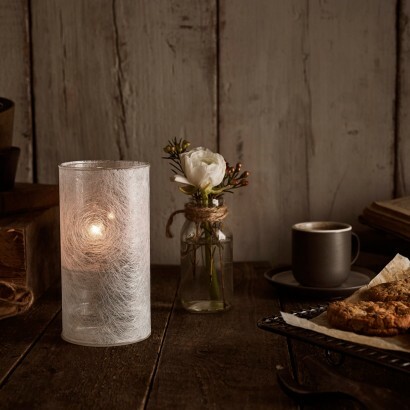 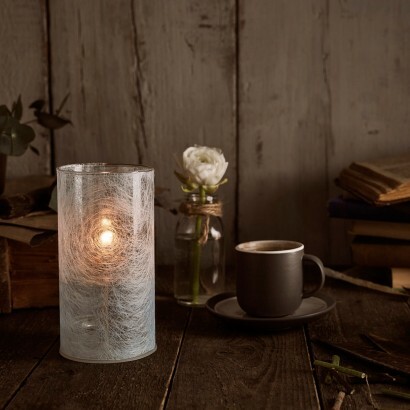 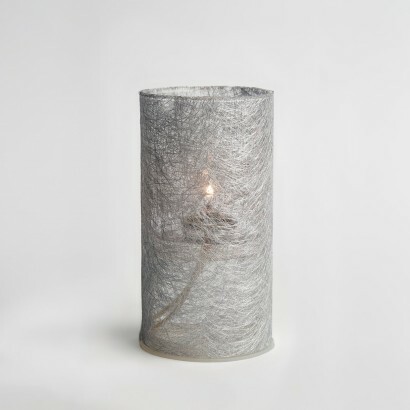 These bio oil candles come complete with their own glass votive, decorated with a unique light web of fabric on the outer that diffuses the flames for a beautiful, gentle lighting effect. 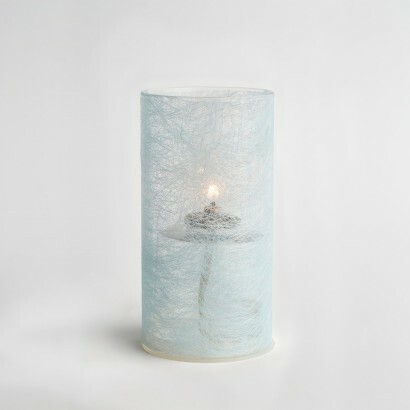 Available in fuchsia, baby blue, white and silver, these decorative bio oil candles make a stunning feature.